Ruben Garcia became District Director of the U. S. Small Business Administration’s San Diego District Office on January 3, 2006. In this role Garcia is responsible for overseeing SBA’s financial and educational development programs for San Diego and Imperial Counties. In fiscal year 2011, ending September 30, the San Diego District Office guaranteed loans worth $334.0 million with the assistance of its participating lenders and certified development companies. 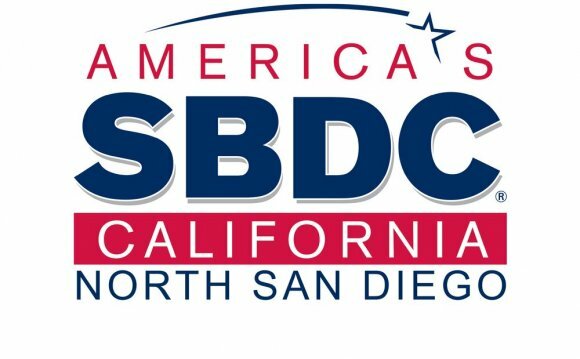 Approximately 30, 000 clients received business counseling assistance and training through our resources partners, SCORE: Counselors to America’s Small Business, and the Small Business Development Center Network of San Diego and Imperial Counties. Additionally, 705 contracts and modifications, worth $196.2 million, were awarded to small businesses in San Diego and Imperial Counties. The son of a Texas field laborer, Garcia moved with his family to Southern California when he was five and graduated years later as student body president of Belmont High School in South Central Los Angeles. After a year in college, he enlisted in the U.S. Army, graduated from the West Point Preparatory School, and served in infantry and special weapons assignments. In the 30 years prior to joining SBA, Garcia held management positions with a number of firms, including ARCO, Texaco, Clark Equipment, Yale and Caterpillar Corporations. In 1999, Garcia was actively involved in the formation of the National Association of Hispanic Real Estate Professionals (NAHREP), and served as President/CEO and Executive Director. During his tenure, the organization grew from three to more than 13, 000 members in only three years. NAHREP is a non-profit national trade association committed to increasing Hispanic home ownership by empowering real estate professionals that serve Hispanic consumers. In addition to studies at West Point, Garcia has a marketing degree from Pacific Western University; an MBA certificate from Tulane University; and an MBA and Ph.D. from Madison University. He also studied at the UCLA Extension School of Business Management. Garcia and his wife Alma reside in Chula Vista.